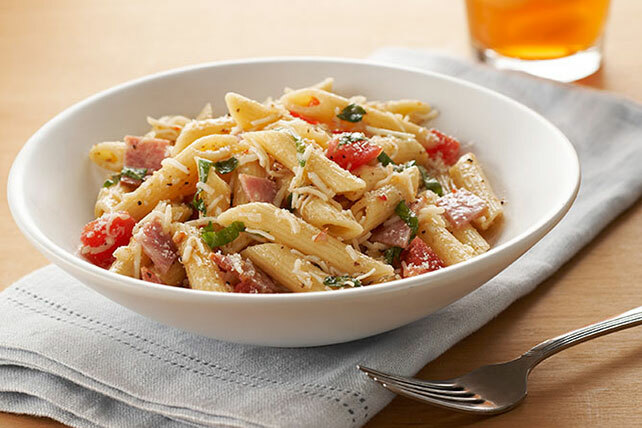 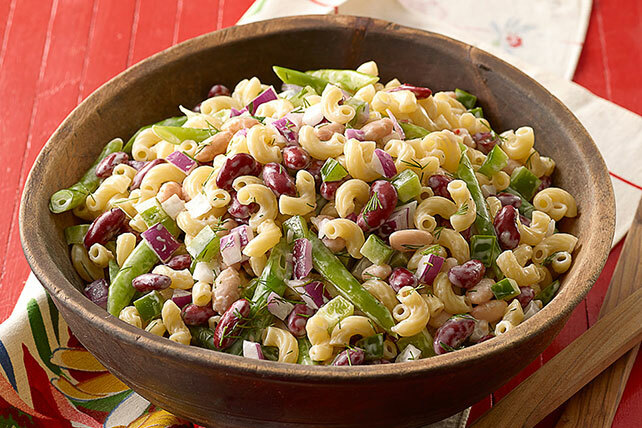 If you know How to Cook Pasta, you’re on your way to serving up tasty pasta salad recipes here. 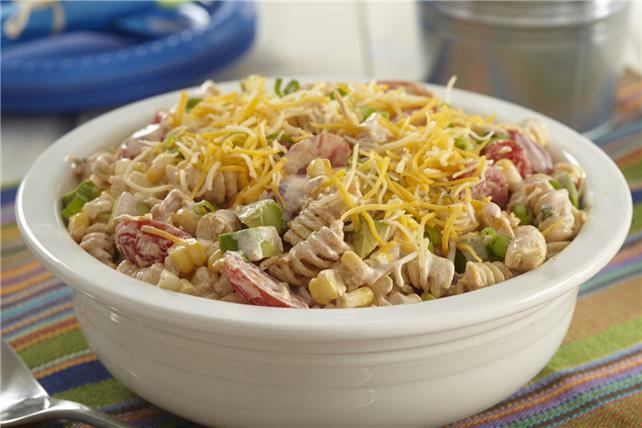 Our pasta salad recipes are ideal for rounding out a cookout menu that includes grilled chicken breasts, BBQ pork chops, grilled shrimp—grilled and BBQ’d anything, really! 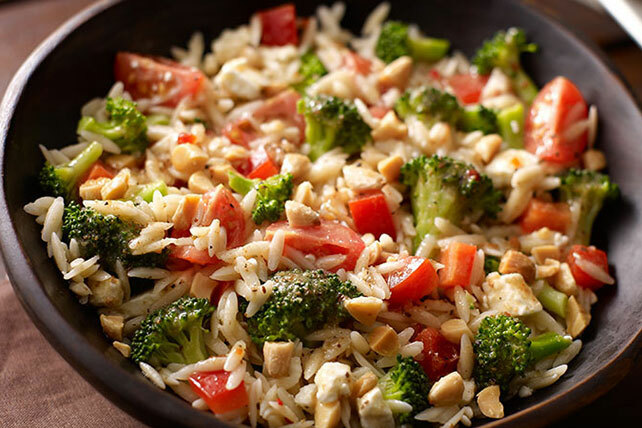 Want to up the variety of offerings? 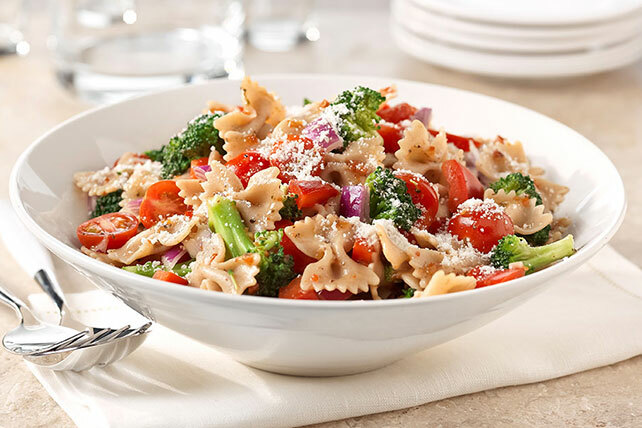 In addition to classic potato salads, pasta salad recipes and coleslaws, check out these terrific ideas for broccoli salads, quinoa salads and our latest: tortellini pasta salad recipes!